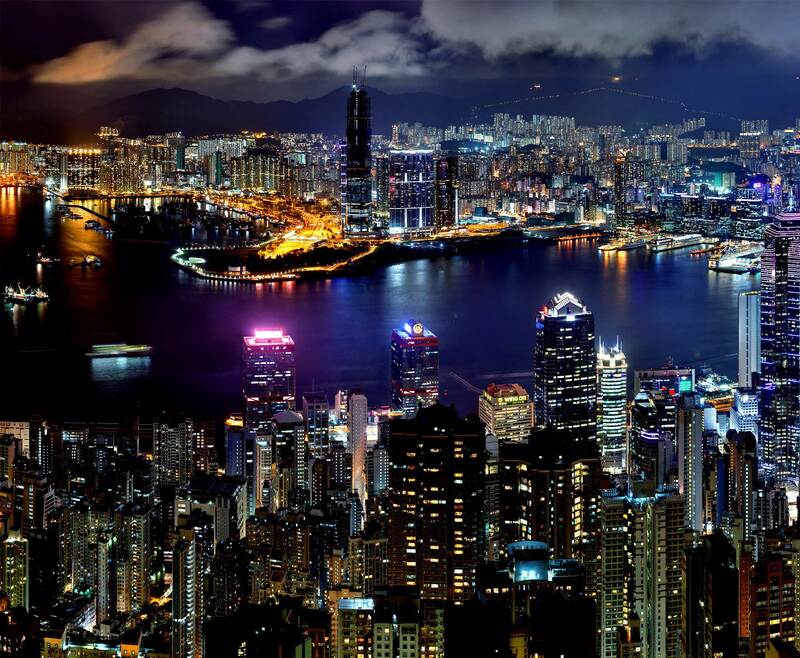 Thailand is the destination for the Hong Kong Residents XIII next international adventure, with the representative team set to take on a Thailand Residents XIII in Pattaya on Saturday, May 28. 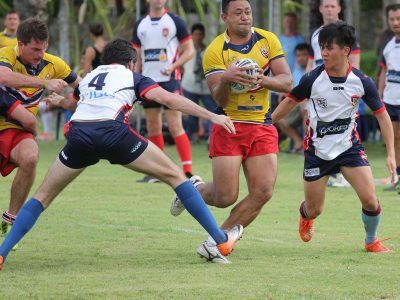 Following on from a highly successful tour in 2015, when the Residents took on the Manila Storm in the Philippines, the HKRL will continue to play its role in helping spread the Rugby League message throughout South-East Asia by travelling West to the former Kingdom of Siam. 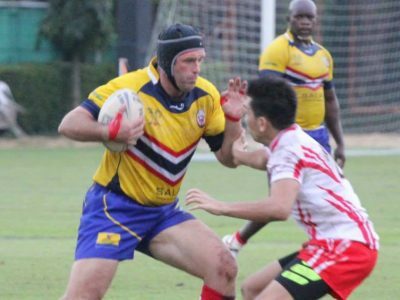 The match will only be the second ever played by the Hong Kong Residents XIII, with the side made up of participants from this year’s Hooked Hong Kong Nines. The Hong Kong outfit will take on a Thailand side made up completely of Thai based players at the Horseshoe Point Resort. The match will kick off at 3:00pm. 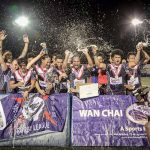 Players or fans wanting to find out more about the tour are encouraged to email info@hongkongrugbyleague.com for more information. 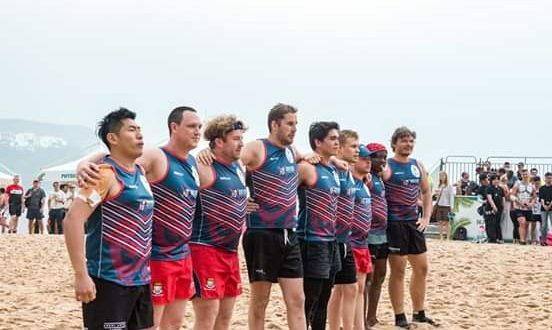 The Hong Kong Rugby League wishes to thank Hooked Fish & Chips, the Rula Bula, iCG and Gwelio Beer for their continued support of the HKRL and of the Residents XIII tour of Thailand.